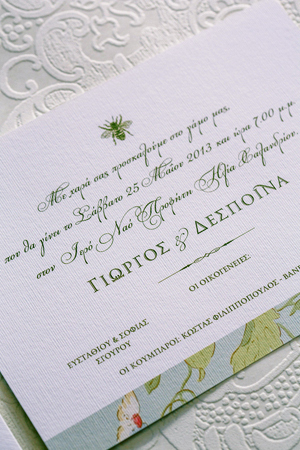 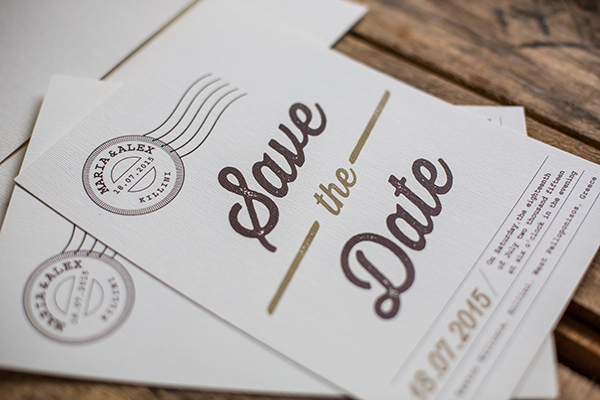 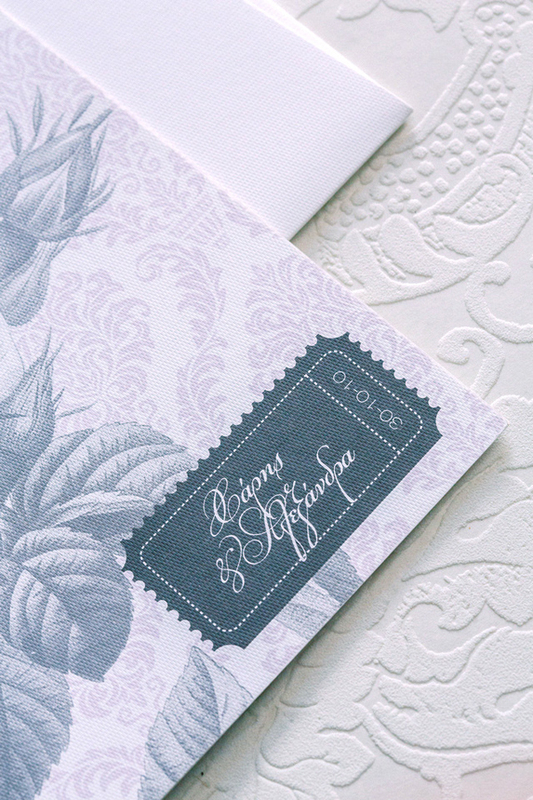 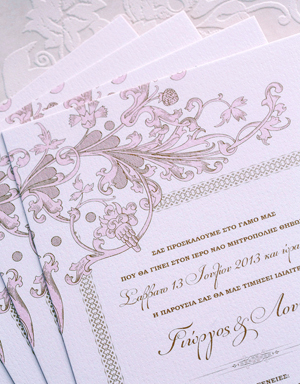 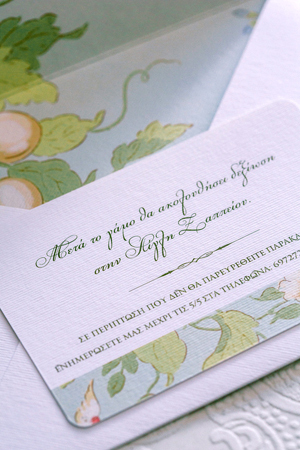 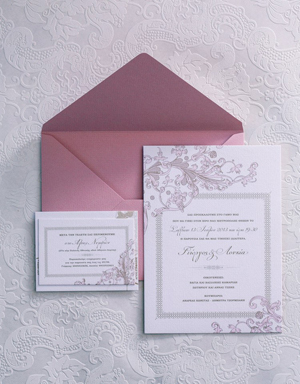 Feast your eyes on these gorgeous floral wedding invitations by Atelier Invitations! 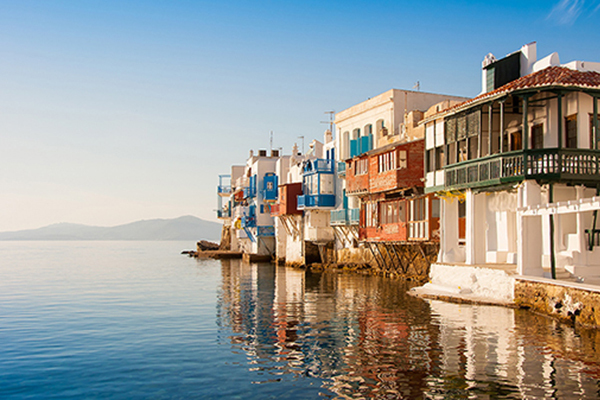 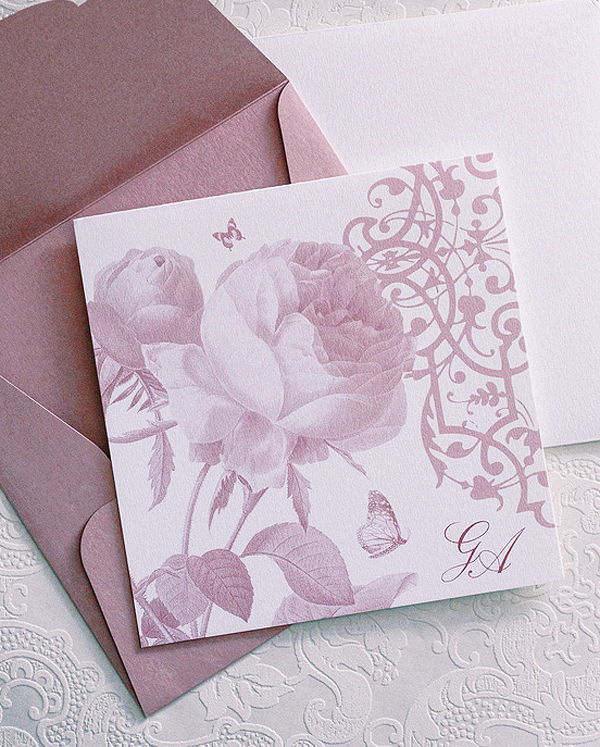 Designed to perfection! 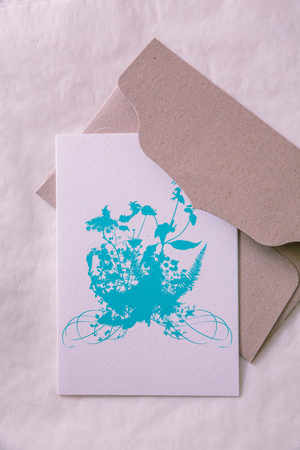 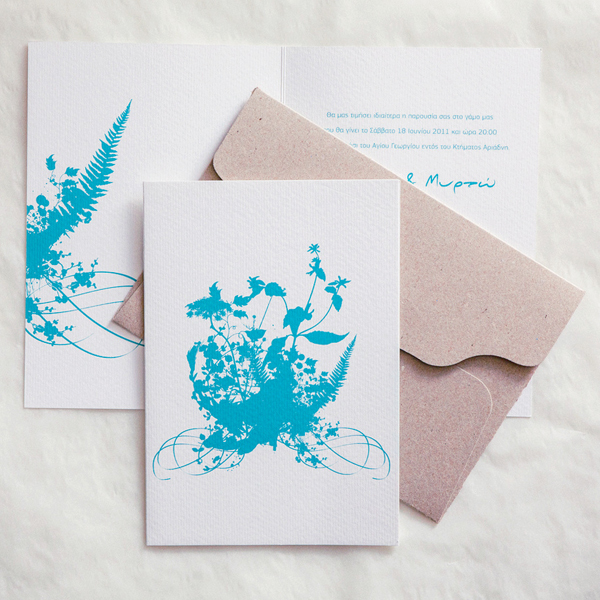 Floral Silhouettes: A modern version of the floral pattern wedding invite…in eco-friendly materials. 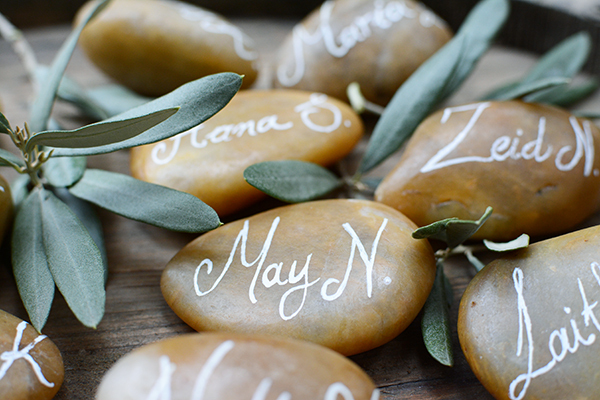 A wonderful suggestion for a romantic wedding. 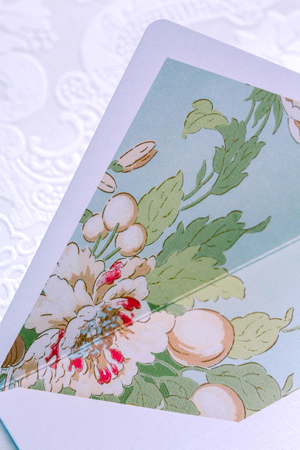 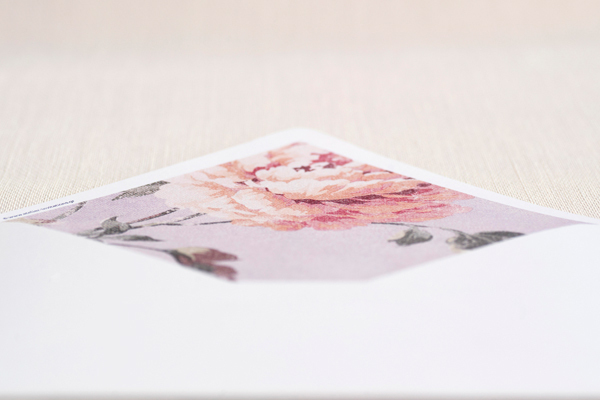 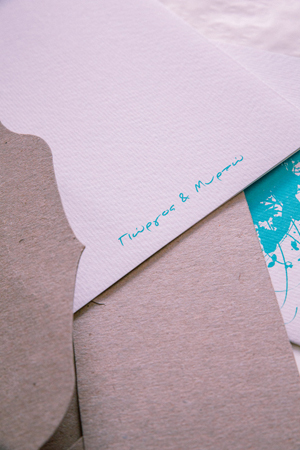 Floral Wedding Stationery: Envelope, wedding invite and reception card with a fresh spring feeling. 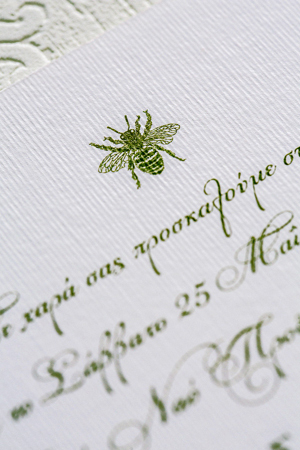 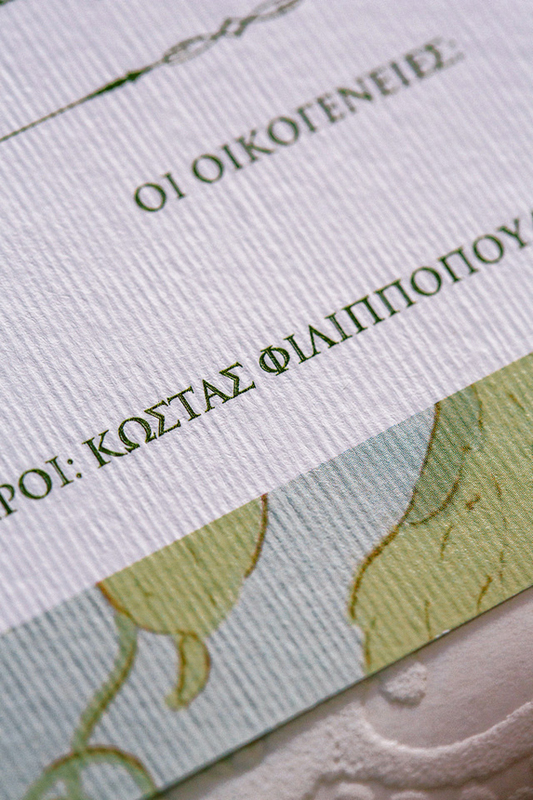 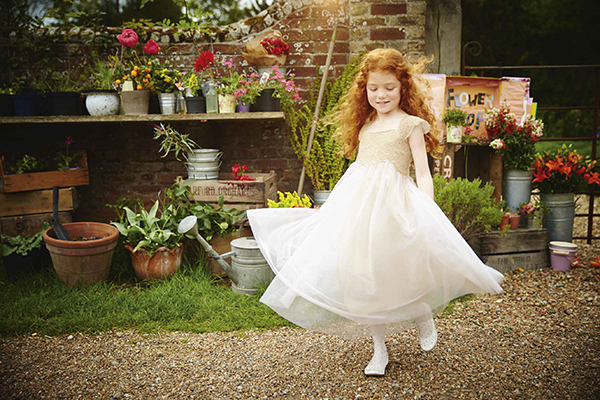 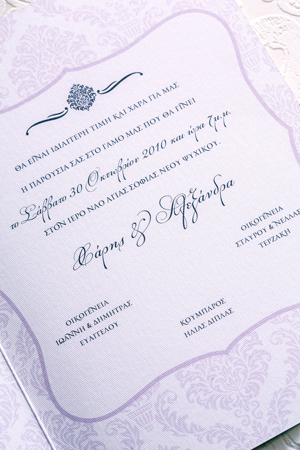 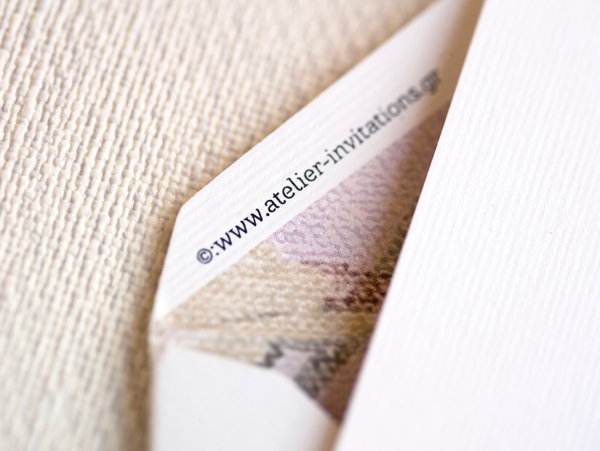 At Atelier Invitations they design wedding wish books from scratch and always in coordination with each wedding concept. 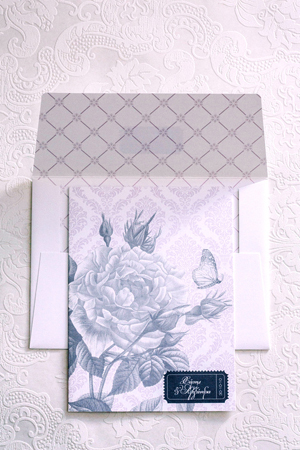 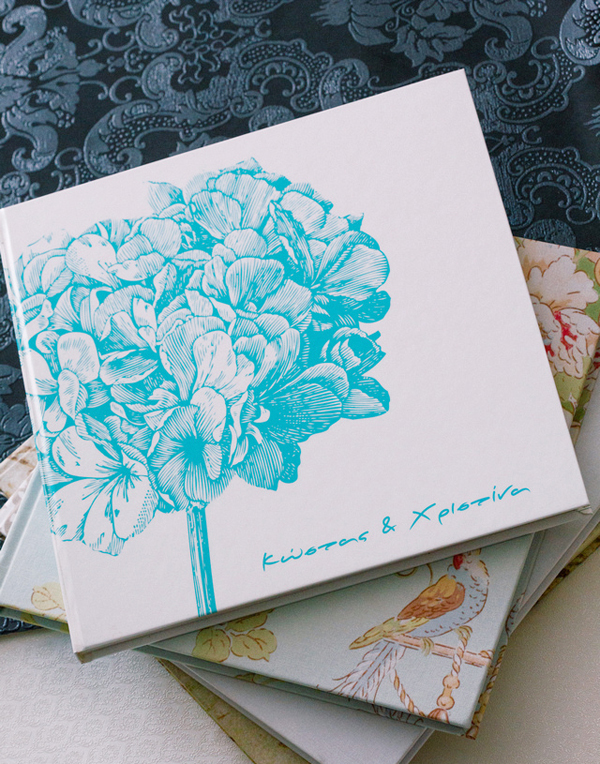 They believe in the timeless value of wedding wish books because it is a great way to savor the wedding guests thoughts and emotions forever on each page… One of their many stylish wedding wish books, a popular one features a hydrangea floral pattern. 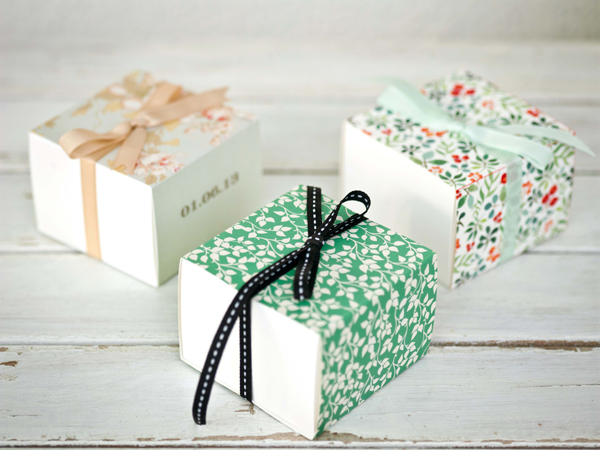 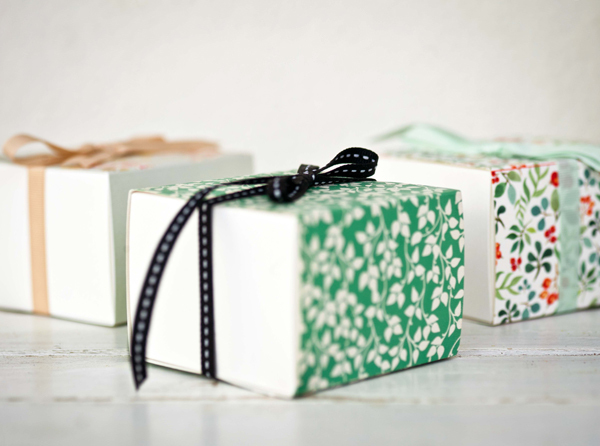 Floral infused favor boxes…excellent for a spring or summer wedding! 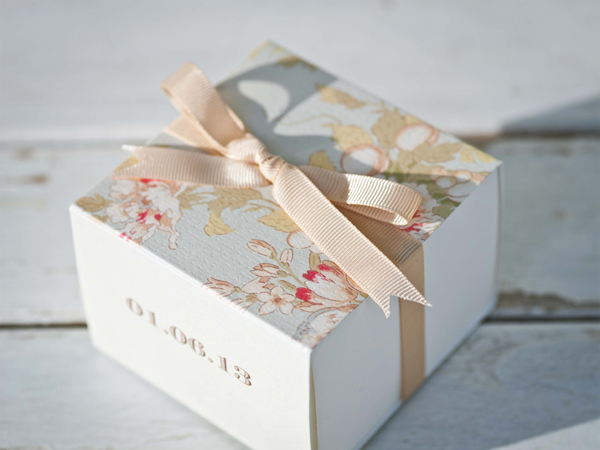 Unique favor boxes with modern floral patterns in pale pink and gold.